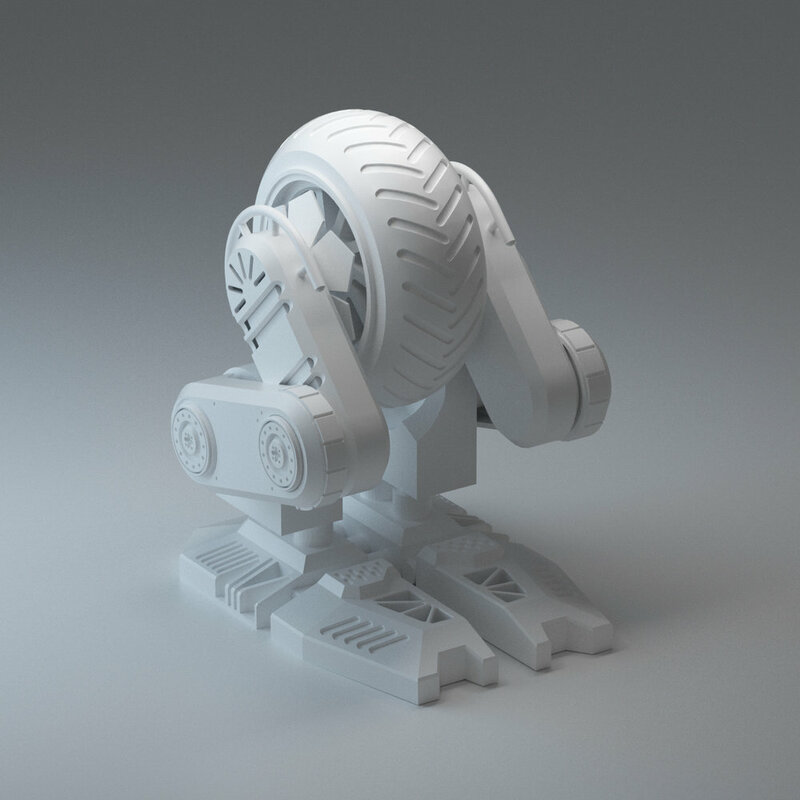 I wanted to create a hard surface model. Some iteresting structure to texture, rig and animate. 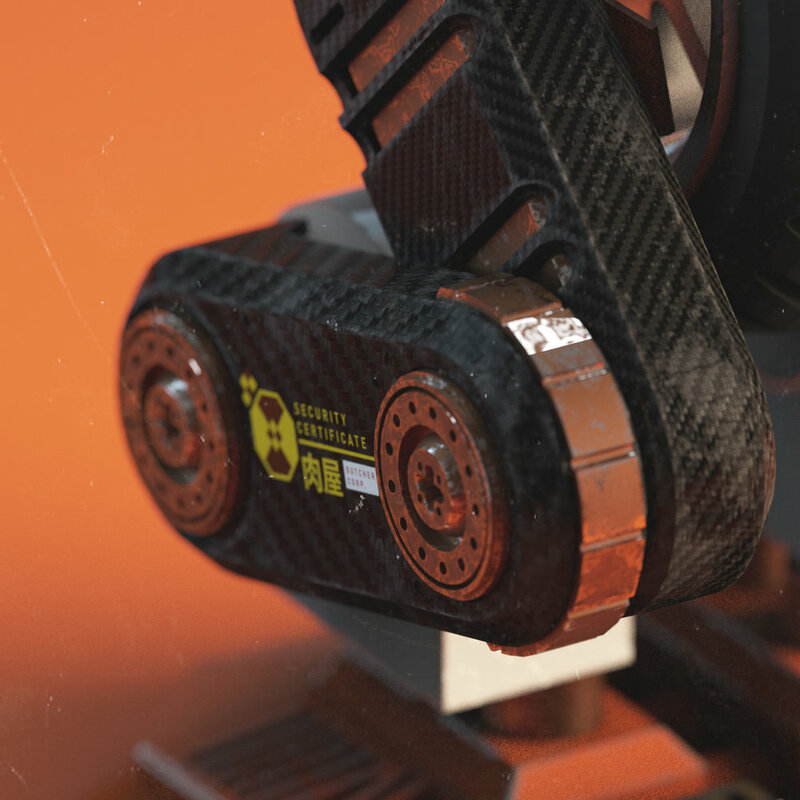 Made using Fusion 360, Cinema 4D and Redshift.